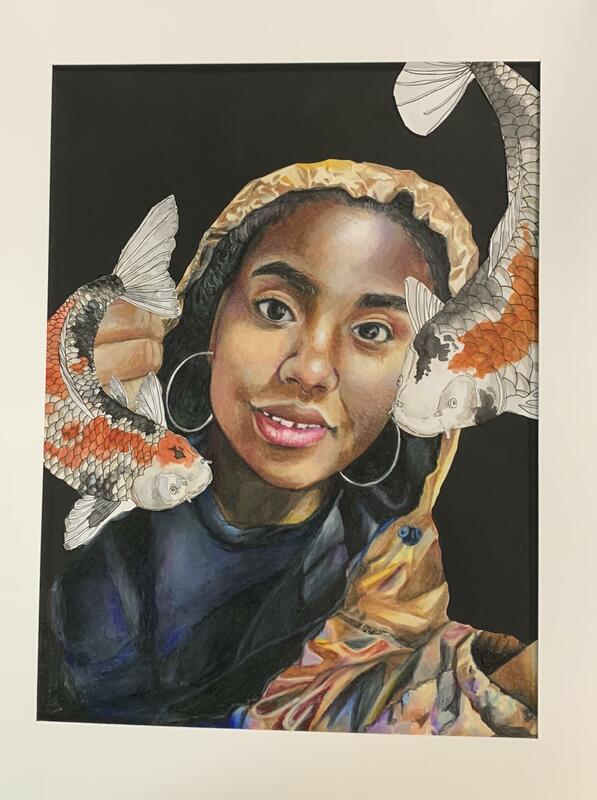 Manor ISD Fine Arts Department would like to congratulate New Tech High School freshman visual art student, Grace Minnix, for her artwork being selected to be part of the Texas Art Education’s Youth Art Month Capitol Celebration! This exhibit showcases PreK-12 works of art from across the great state of Texas. Student art from 60 school districts will be exhibited in two Austin locations: the Bob Bullock Texas State History Museum from March 3-17, 2019, and the Lower Rotunda at the State Capitol from March 24-31, 2019. This is a very prestigious honor given to students from the Texas Art Education Association. We are Manor Proud of Grace and her instructor, Mr. Javier Barbosa for achievement and excellence in the Arts.